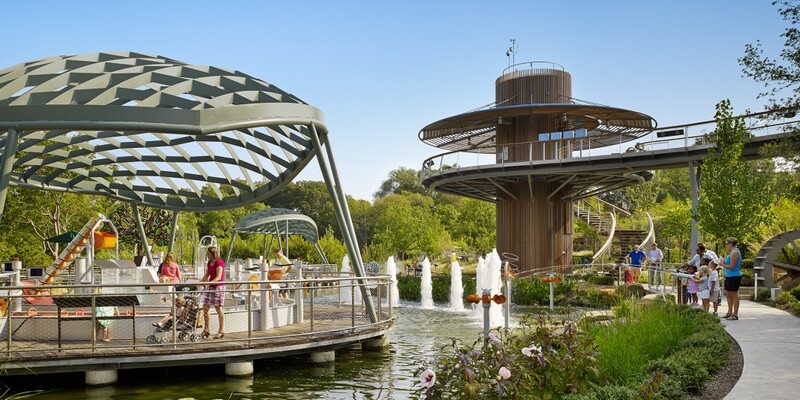 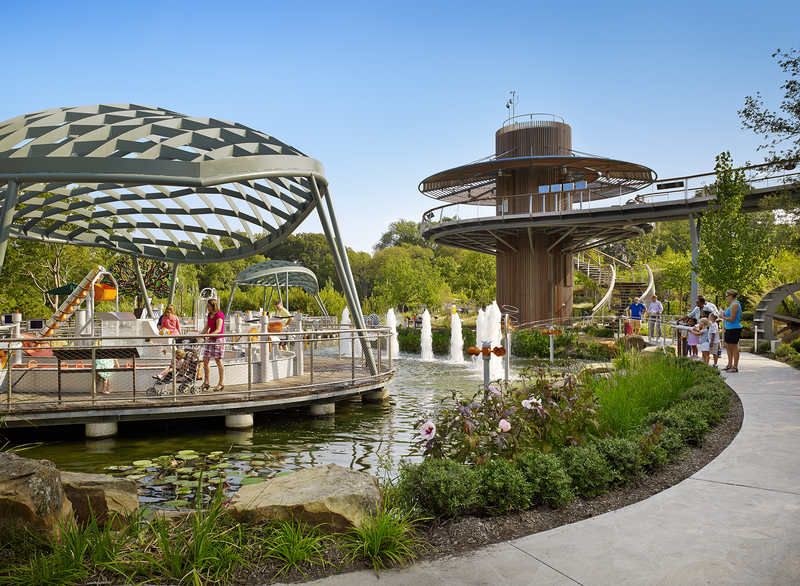 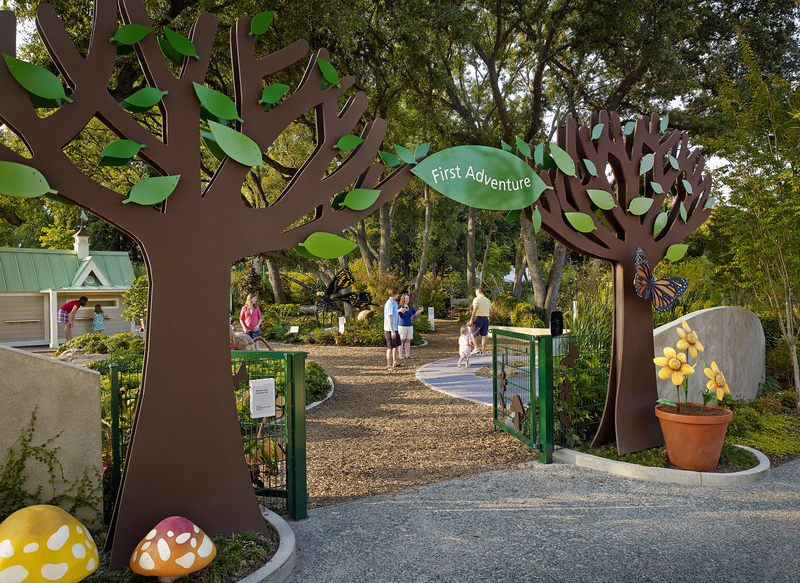 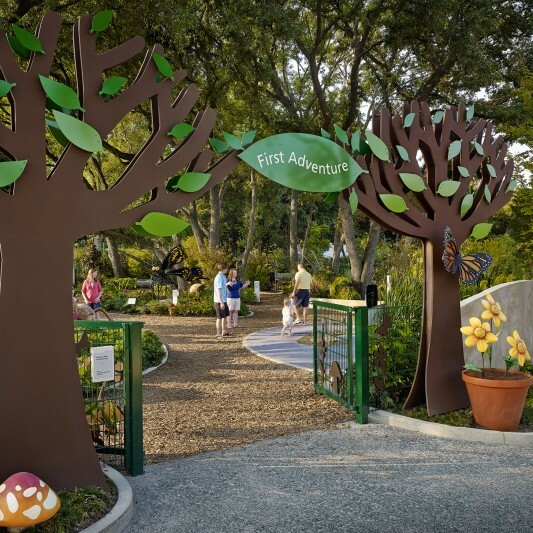 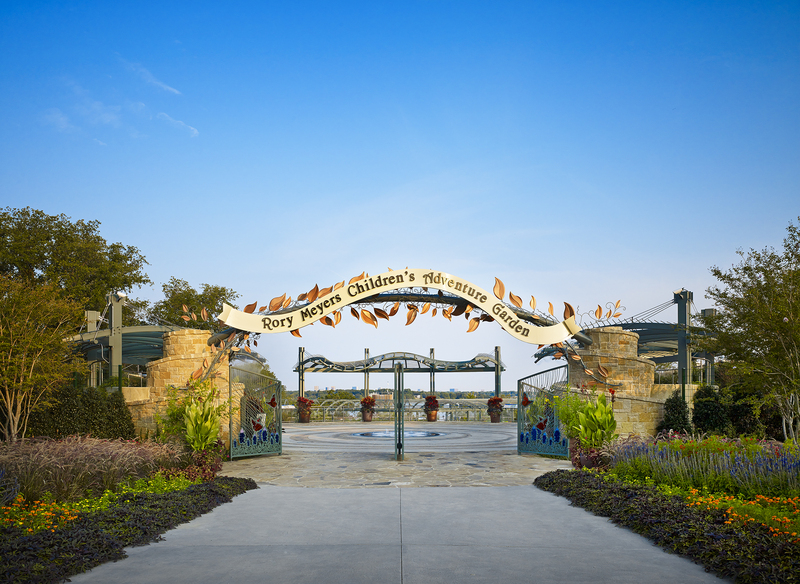 Located in the renowned Dallas Arboretum, the Rory Meyers Children’s Adventure Garden is the world’s most elaborate and interactive garden for children. 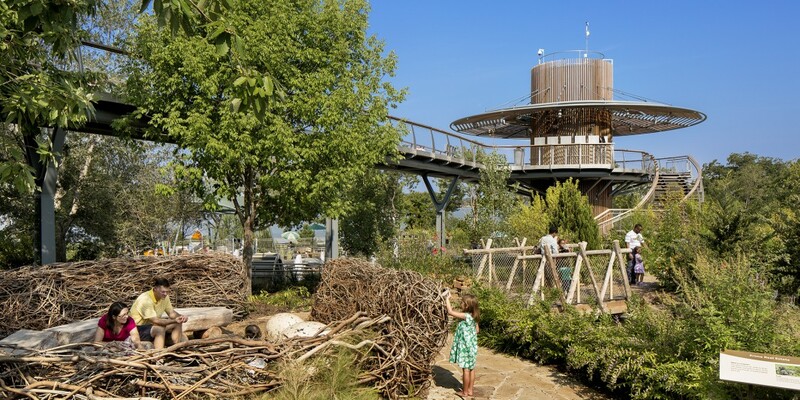 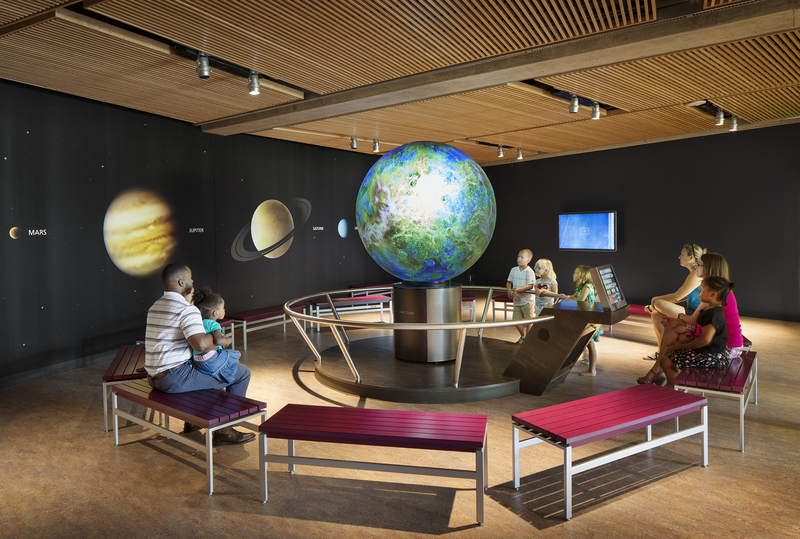 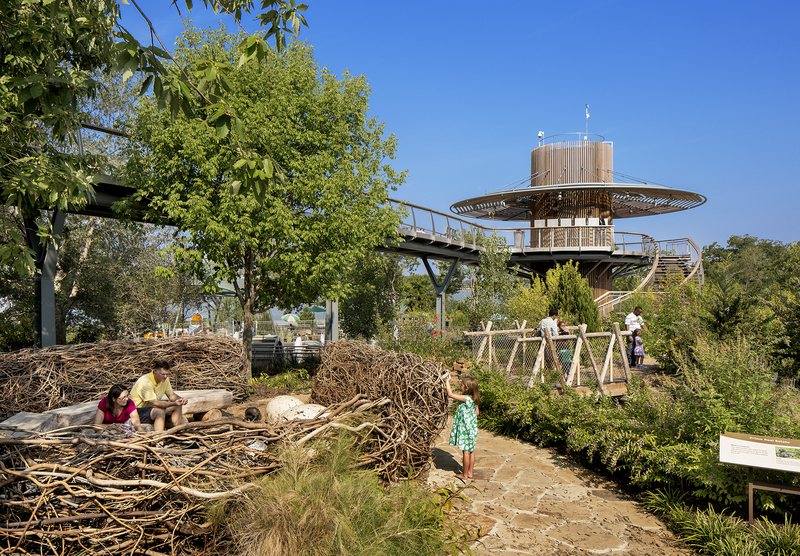 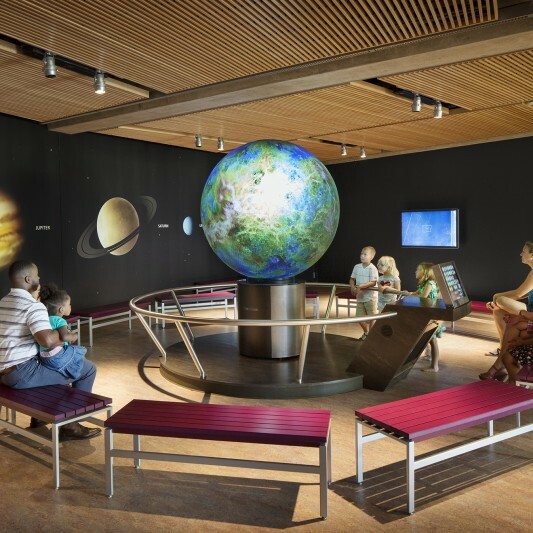 This museum without walls features 17 indoor and outdoor learning rooms, each focusing on a specific theme addressing life, earth and environmental science issues. 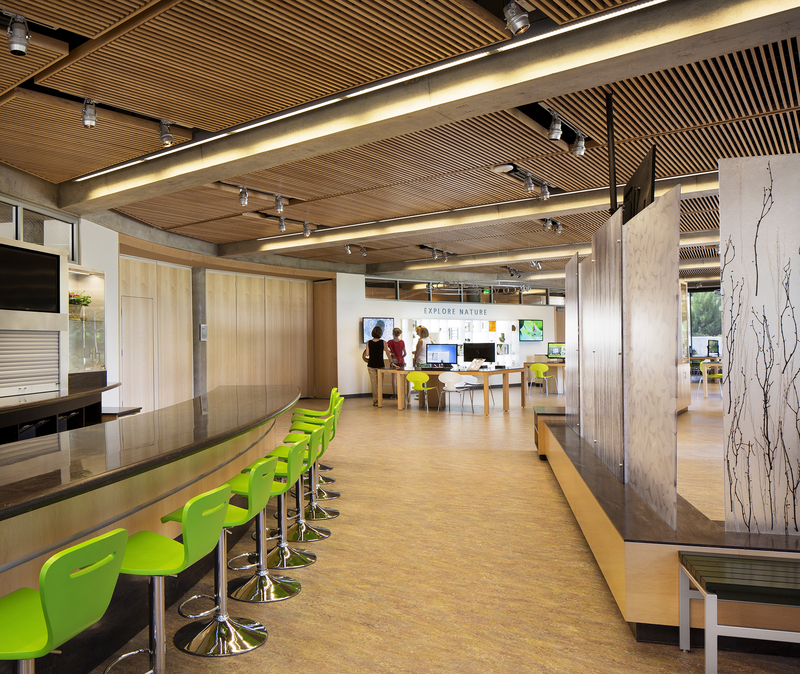 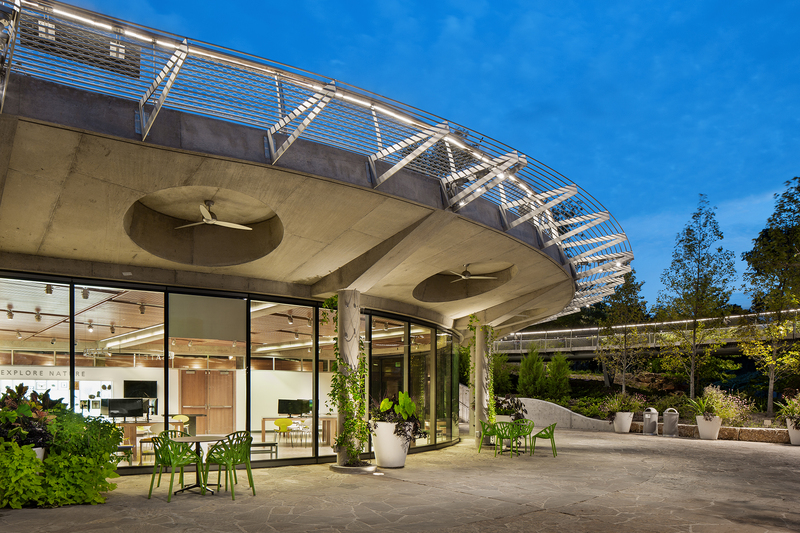 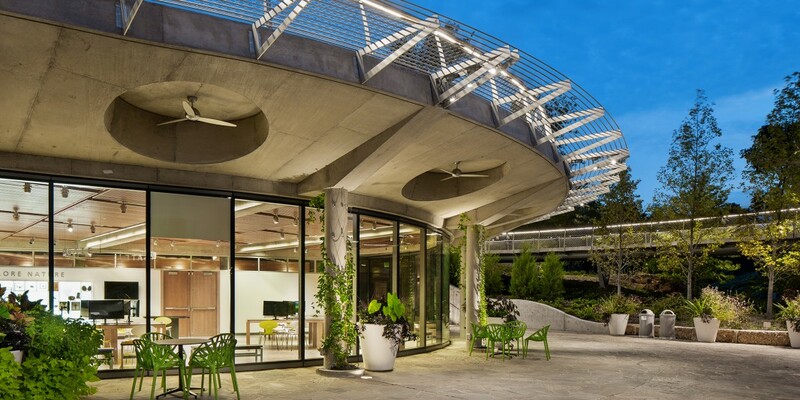 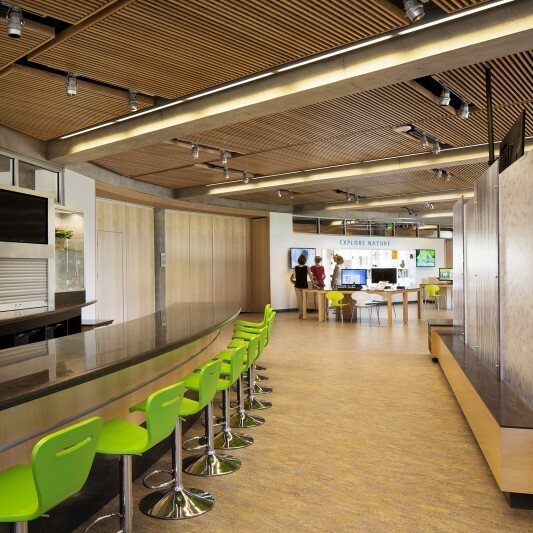 Beck’s construction team worked from site and building plans developed by three architectural firms to turn 8 acres of bamboo forest into the world-class interactive learning center. 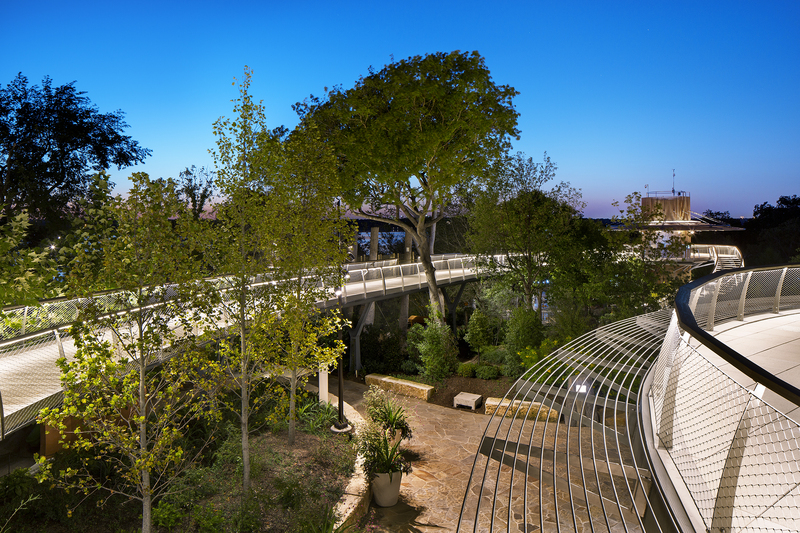 The complex project was completed under budget within its 18-month schedule despite an unusually rainy year and other challenges. 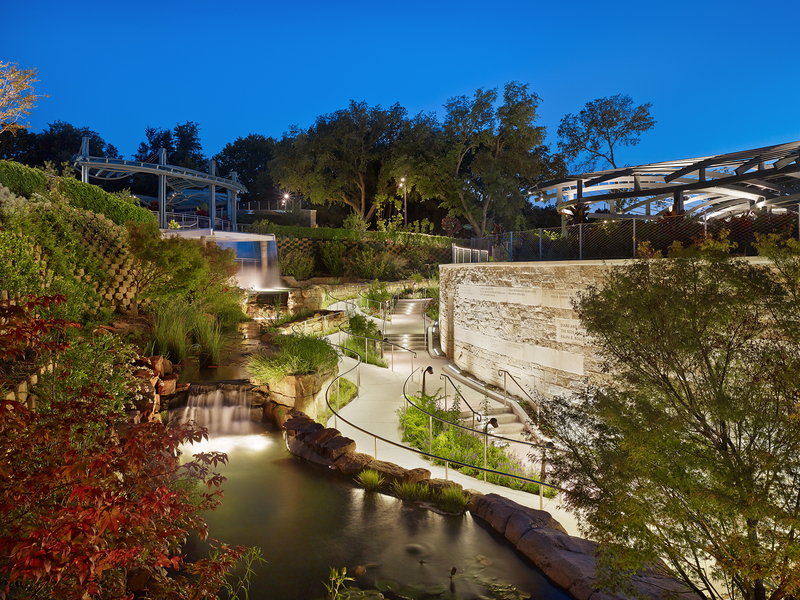 Sustainable features within the garden include recycled materials, planted roofs that reduce heat, low-flow plumbing, solar panels and a cistern for rainwater collection that is recycled for irrigation.